The all-wheel drive F-Type R has been claiming all the publicity so far this year but the mid-range, supercharged S is still an eye-catching car. 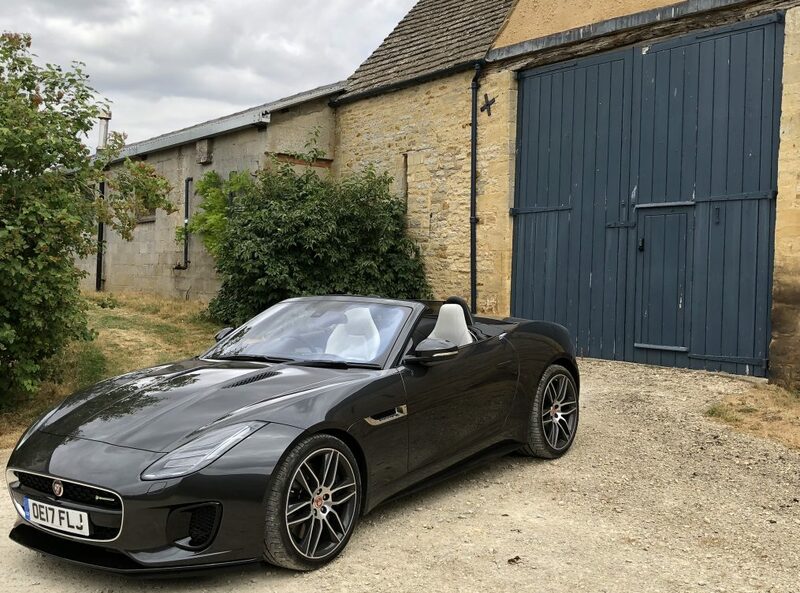 You have to know your F-Types to spot the difference – the best clue is the fact the S has only two tailpipes instead of four. Our S is hardly tail happy but I can see the attraction of permanent all-wheel drive. It would make an exceptional responsive sports car even better, if that’s possible. 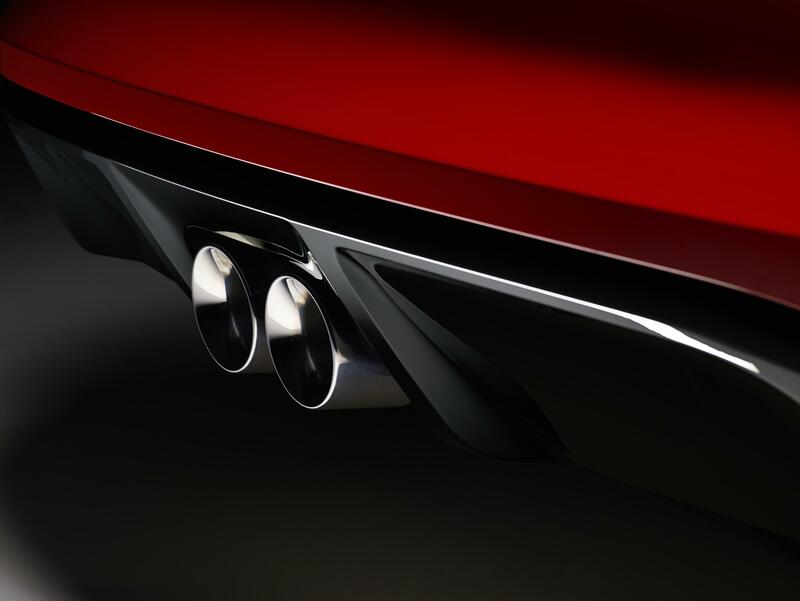 The classic lines of the F-Type are still there – the back end is sculpted like a stylish violin. The Jaguar goes head-to-head with the more expensive Porsche 911 Cabriolet and the ‘softer’ Mercedes SL. It’s prettier than both for my money but after just a day of living with the F-Type, I can tell you it’s more fun than the Merc but a less capable all-rounder than the 911. And I say that with a heavy heart, having owned an E-Type in the past, I would love the Jaguar to stuff it to the Porsche. It doesn’t. But it does have great heart, style and passion, which will be more than enough for many people.